An intersection of sets calculator that will help you find the intersection of two sets. Just enter your numbers in the box and click on the button that says calculate. 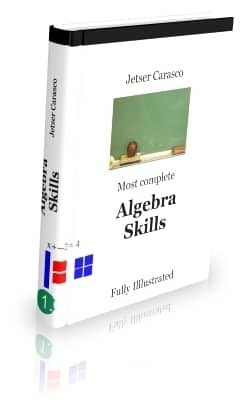 Looking for a book that will help you sharpen your basic algebra skills? With algebra skills, most topics are illustrated with algebra tiles as you learn skills that will help you to be successful in algebra.